I LOVE the month of September!!! 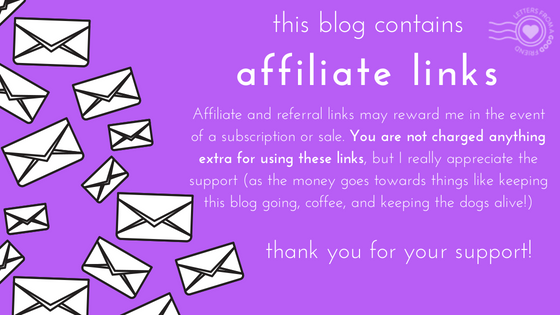 For a lot of reasons, including: my birthday, lots of other family birthdays, the end of summer/beginning of fall, our wedding anniversary, and my blog’s anniversary!! September is usually a very happy month for us, and so far I think this September may just be one of the best ones yet! I first head of Kurandza back in February when I attended my very first conference in Austin, Thrive. There I met Elisabetta, the founder of Kurandza. I remember briefly talking with Elisabetta and thinking how sweet she was! I picked up some info from her, and left her my email. A few months later we got to reconnect via phone (which I was stupidly nervous about, she’s so easy to talk to!) and I got to learn a lot more about her, Kurandza, and their mission. I immediately knew I wanted to a part of their upcoming campaign in whatever way I could be! Elisabetta & Percina, founders (and much more!) of Kurandza. 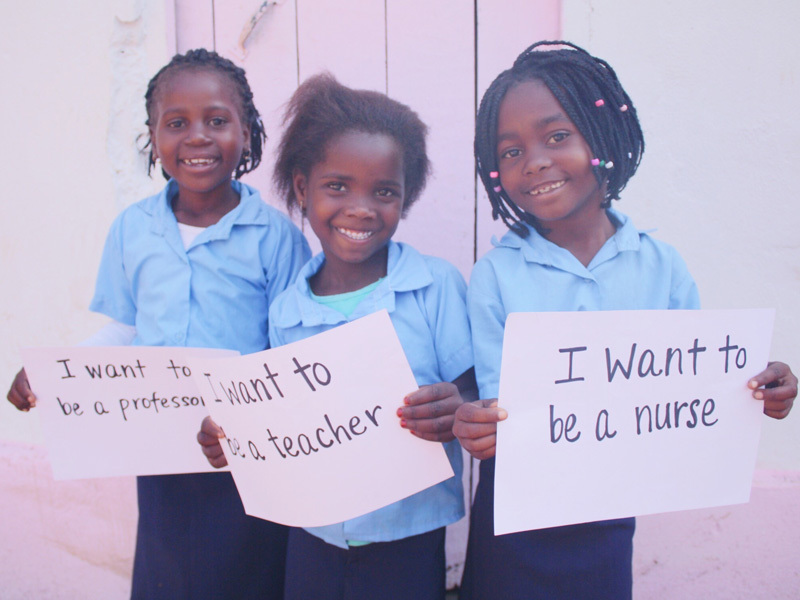 Learn more about them and their mission by clicking this pic! 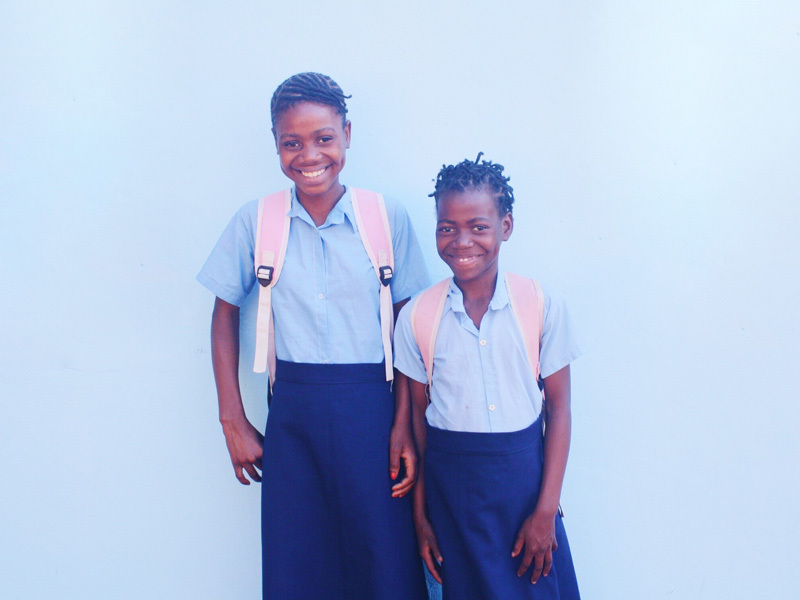 Every year, Kurandza holds a month long campaign to help sponsor the education of girls in Mozambique. This year, I’m joining their campaign and I want you to, as well!! 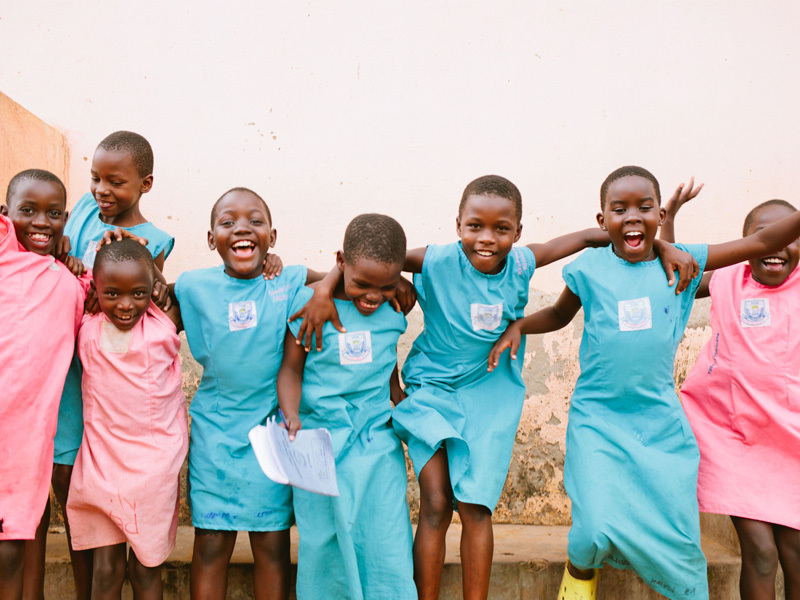 Help me change the lives of young girls who deserve a safe place to get an education, that will forever change their life! 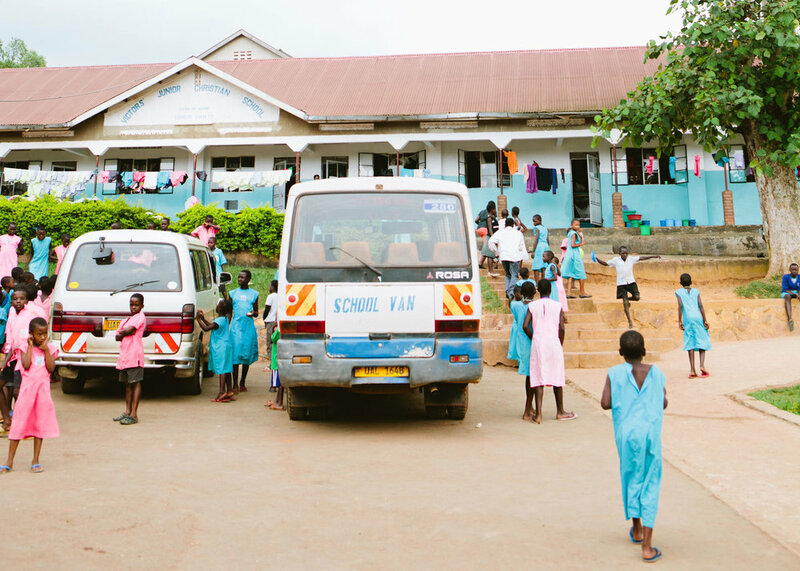 The Kurandza website is an excellent way to learn even more about the non-profit, what they do, their mission, and where exactly any donation you make will be going. Every little bit helps, and I hope you’ll consider joining me in supporting such a worthy cause. Jan 4 What's up, 2018! ?